Snowy white summits and “pineapple powder,” as the locals affectionately call freshly fallen snow, is probably the last thing you imagine when you think of the beautiful islands of Hawaii. 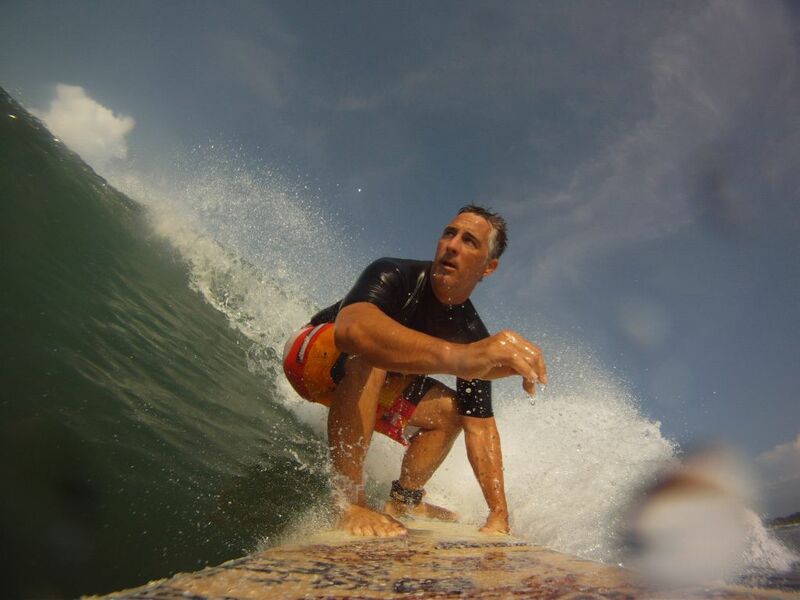 But for the Hawaiian natives, like National Agents Alliance agent James Hadde, it’s their own hidden slice of paradise away from the palm trees and picturesque beaches. 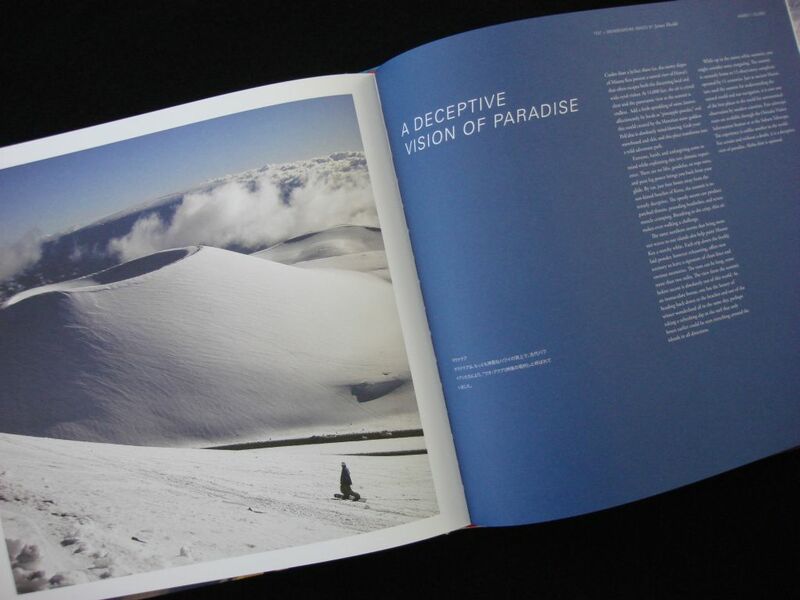 It’s the summit of Mauna Kea that gave way to a breathtaking view of snowy slopes in the midst of tropical paradise that landed Hadde the opportunity to showcase his photography and writing in a book called, Room Service. Room Service, a coffee table book for the guests of hotels and resorts to enjoy, offers just a glimpse of the life of one of our agents. Hadde, who resides in Honolulu on the island of O’ahu with Chiharu, his wife of three years, credits NAA’s opportunity to being able to give him the freedom to chase his dreams. Not only is Hadde an NAA agent, he is also a member of the Screen Actors Guild (SAG), with the likes of “A List” celebrities including George Clooney and Brad Pitt. 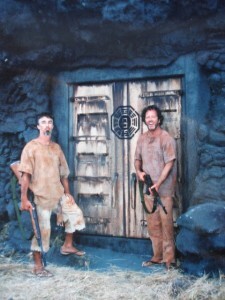 But one of Hadde’s most notable television appearances was on ABC’s hit show, LOST, as one of the “Others.” He has also performed stunt work on Universal Picture’s movie Battleship, where he got to protect Grammy award-winning songstress, Rhianna. 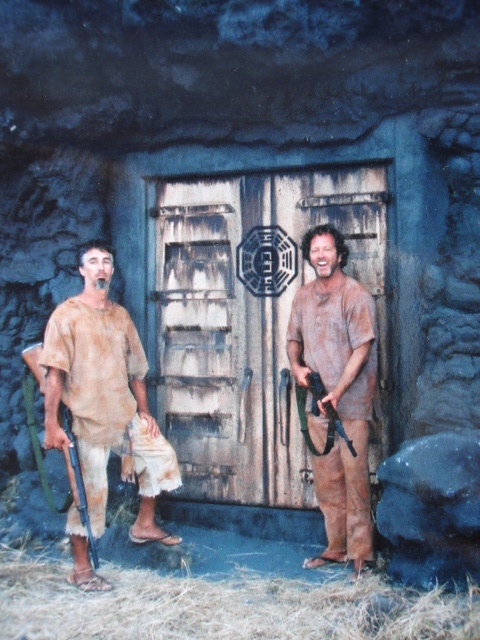 In addition, Hadde worked on CBS’ Hawaii Five-O, HBO’s Entourage, and ABC’s Last Resort. Hadde, who also speaks Japanese, has also worked on a number of Japanese TV commercials and music videos. Other than his raising acting career, Hadde is an accomplished adventure photographer, who not only had his work showcased in Room Service, but in other notable publications like TransWorld SNOWboarding magazine, SURFER magazine, Free Surf Hawaii magazine, Nalu magazine, and an in-flight magazine for Hawaii’s Go Airlines called Innov8. If Hadde’s story has showed us anything, it is that NAA’s opportunity can fit any lifestyle. Not only can you become financially free, it is also a great option for those who want the freedom to pursue their passions in life.